MLS# 9201143 - Built by Taylor Morrison - Ready Now! ~ The Windsor blends elegance with down home warmth. 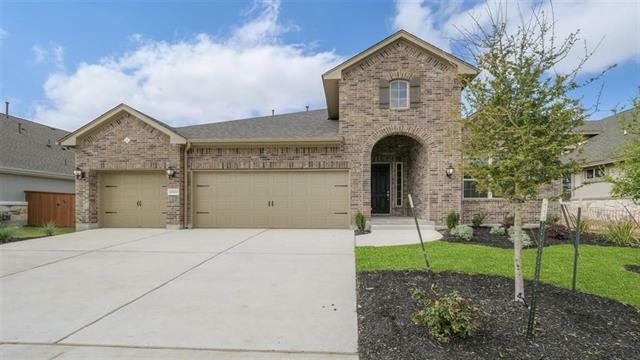 4 bedrooms and 3 baths plus a study make this new 1-story home an incredible home. Walk through the front door and youre greeted by a foyer and rotunda. A study sits at the front of the house, followed by a formal dining and bedroom with bath. Just beyond Bedroom 3 youll find the master suite. The center of Windsor holds the kitchen, breakfast nook and huge family room..